My first introduction to shooting our wounded was as a child. Back in the OLD DAYS--veterinarians were not on every street corner. When animals became sick or injured, it sometimes was necessary to relieve their suffering. Unfortunately, the drugs needed to "put them to sleep", were not available. There were times a well placed bullet was used to instantly relieve their suffering and ease them out of this life. 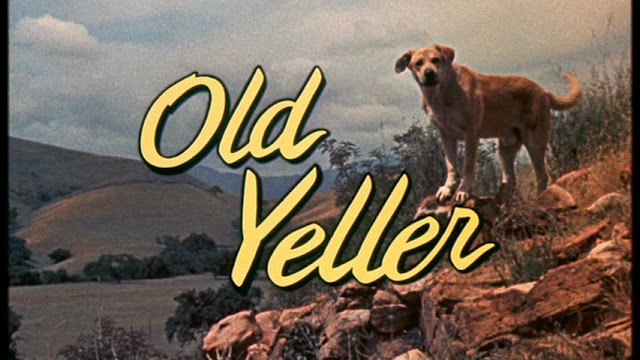 As a child I read Ole Yeller and cried like a baby when it became necessary to put an end to the life of the best dog ever. This awakening made me aware that living in a agriculture community, this was a part of farm life. No one liked it, but sometimes there was no other solution. The pain and suffering of a helpless animal seemed much worse than putting them out of their misery. We place a high value on human life and euthanasia is a hot topic in today's political world. Dr. Kevorkian opened this can of worms at the end of the last century with his physician assisted suicides for terminally ill individuals. 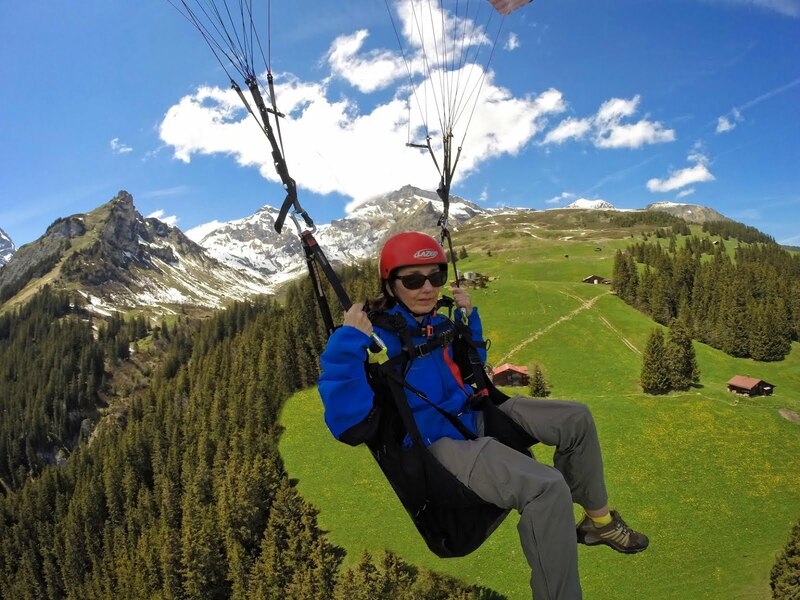 Have no fear--I am not going there! What I have seen since coming to Louisiana is our propensity to shoot our walking wounded emotionally. I have had more than one talk with those who have been the object of gossip and rumor by the community. Where does the fault lie? Are we unable to recognize we all slip up--make a mistake? 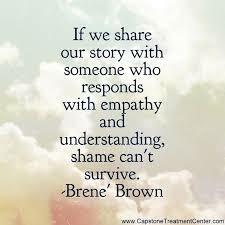 The stories I have heard admit fault and also claim innocent by-stander status. No matter where the fault lies, their good Christian brothers and sisters have for the most part joined in the gossip fest and added coal to the burning fire of shame. Rather than pulling along side and supporting the fallen victim, they have chosen to add further embarrassment to one who is already walking around with their head hung. Believe me when I say---the consequences suffered from our falls is more than enough punishment. One of the stories I have been told resulted in three--count them only THREE Believers drawing along side to prop up and support the fallen. When I was told the story, it quickly became apparent this had driven our fellow believer away from The Church. Feeling rejected, ashamed, and abandoned by their fellow Christian, they did not feel welcomed back into the fold. I vacillated between anger and wanting to cry as the story unfolded. The very place where forgiveness, solace, and support should emulate from had shot their wounded. Would you like to know what gives Believers a bad name? This hypocritical attitude of your sin is worse than mine is the top of the list. We shoot our wounded instead of treating the wound to help heal the fallen. Perhaps it is an effort to deflect attention from our own sin filled life, to spread the word of others failings and thereby scraping the scab off their wound. Perhaps it is a need to always be in the know and spreading the news in a supposed effort to keep all informed. Perhaps it is just plain down right sin. Whatever the reason, we Believers are guilty of shooting our wounded. I am guilty--and there is no excuse for being part of the rumor mill. Only when I see the effects upon those I hold dear, am I convicted of my own loose tongue. Please, God help me to look in the mirror before I aim my sharp tongue. Help me to be one who stands beside the wounded and not the one who is kicking the downed. Guard my tongue and soften my heart for the suffering. Perhaps people gossip about others to deflect attention from their own sins. And this is not just restricted to Christians - every one does it. But then ... ... ... society encourages that. Look at all the soap programs on TV. The characters always talk about each other and gossip as to who has done what and to whom. Look at politicians on TV (we've just had an election in the UK) they all attack each other and invent stories/rumours/gossip just to make their opponents look bad. It seems to me that in order to shine amongst others people are switching off other peoples' lights out instead. Yep. Couldn't of said it better than Victor did. Been there, done that and why we don't attend a regular service. Many reasons....but that is one of them. Another post percolating in the gray matter about church. THAT is a DEEP subject! !